The 69 meter-long warship Vasa sank on its maiden voyage in the middle of Stockholm in 1628, and was salvaged 333 years later in 1961. For nearly half a century the ship has been slowly, deliberately and painstakingly restored to a state approaching its original glory. The three masts on the roof outside the specially built museum show the height of the ship’s original masts. 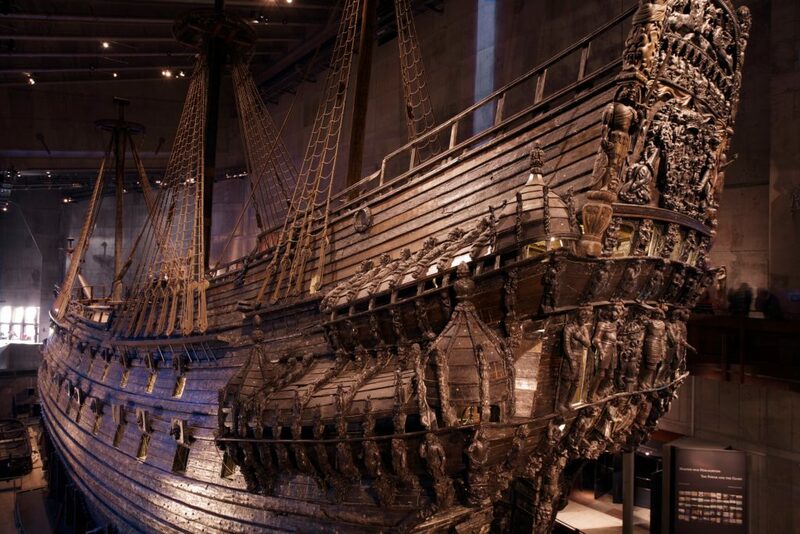 Today the Vasa Museum is the most visited museum in Scandinavia, with over one million visitors a year. There are ten different exhibitions around the ship that tell about life on board the ship. The film about the Vasa is shown in 13 different languages. In addition there is a well-stocked shop and a pleasant restaurant. 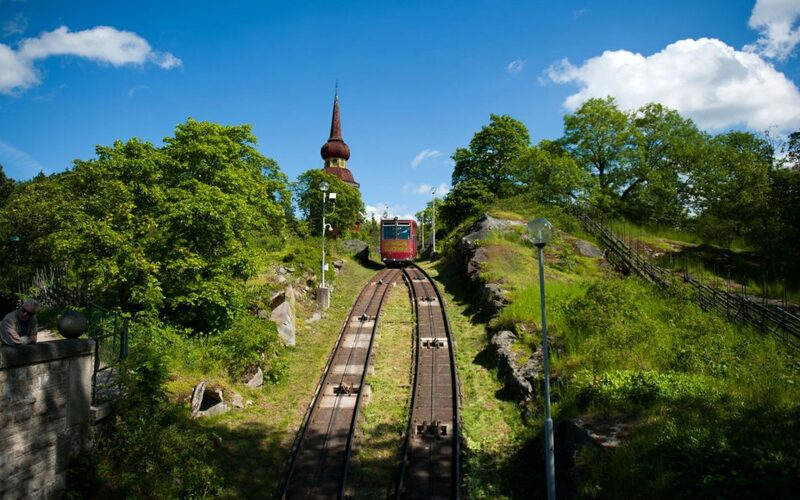 Skansen is beautifully located on Royal Djurgården and sports spectacular views over all of Stockholm.This is also a Sweden in miniature. It was founded in 1891. Travel back in time and touch the past in the form of historic houses and gardens, where traditional pastimes are still conducted. 150 farms and dwellings from different parts of the country were disassembled and transported here. 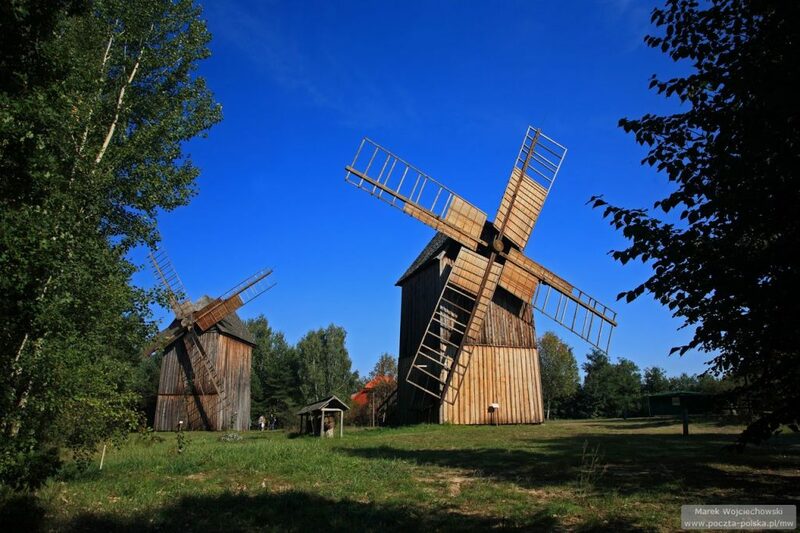 Swedish traditions such as Midsummer, Walpurgis Night and Lucia are celebrated at Skansen.